Timeshare’s favourite charity Christel House has unveiled a new initiative where people can make a donation when shopping online – but without spending anything extra! The European arm of the charity has teamed up with online retail giant Amazon so that every time someone makes a purchase through its AmazonSmile website, Christel House will receive 0.5 per cent of the purchase price. AmazonSmile is a website operated by Amazon and contains the same products, prices and shopping features as its regular website, but the difference is that when users shop on AmazonSmile, the AmazonSmile Foundation will donate 0.5% of the purchase price of eligible products to the charitable organisation of the user’s choice. Christel House Europe is now registered at smile.amazon.co.uk but users must use that address (not amazon.co.uk) and select Christel House Europe as their default charity when making a purchase. Liz Taylor of Christel House Europe (CHE), who registered the charity to the scheme, said it was a great way to raise funds, especially as donors would simply be shopping online as usual. “It’s a simple way for Amazon customers to support Christel House Europe – more than 2,000 charities from across the country use AmazonSmile including the big guns like the Red Cross so it’s time some of us smaller charities had a piece of the cake,” she explained. “Following in the footsteps of AmazonSmile in the US, where more than $69 million has been donated to charity since launching, Christel House Europe can now take advantage of the opportunity in the UK and you can help without having to change the way you shop. “Amazon passes the funds raised to Christel House once a month, and all funds go directly into the CHE donations bank account and every penny is passed to the schools we support. 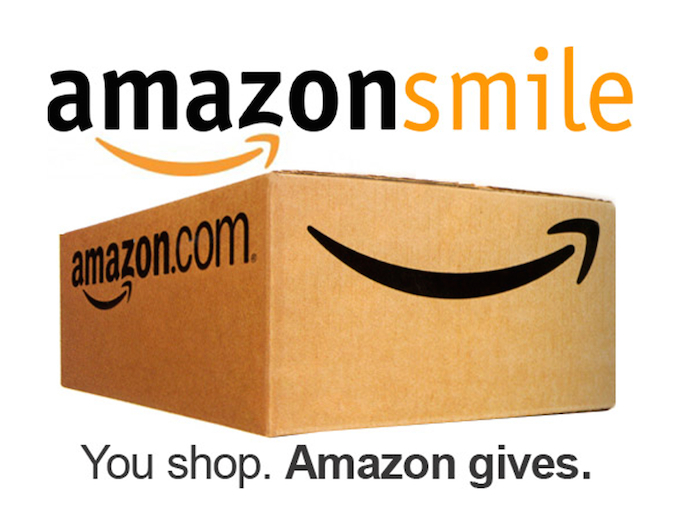 To support Christel House next time you shop, log on to smile.amazon.co.uk.